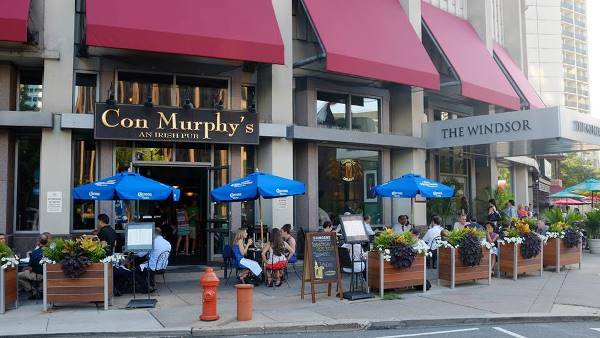 Con Murphy's Irish Bar and Restaurant serves great seasonal, imported and domestic drafts and traditional Irish food. Join us for breakfast, brunch, lunch or dinner and enjoy our delicious Irish food options along with a pint of your favorite beer. Outdoor patio is open during warm weather.